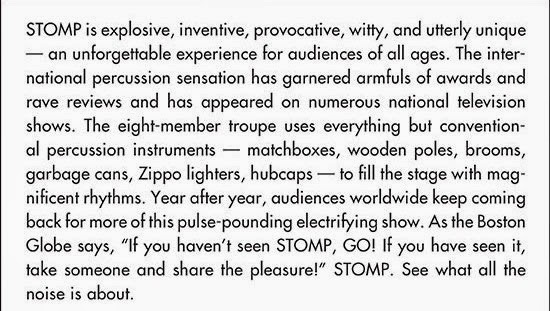 Get your rhythm on with STOMP. This rockin', world famous show will thaw your frozen soul and provide the perfect excuse to brave the chill and get out of the house. Here at ChiIL Mama, we can't wait to check out this infamous recycled object band gone Broadway touring extravaganza. 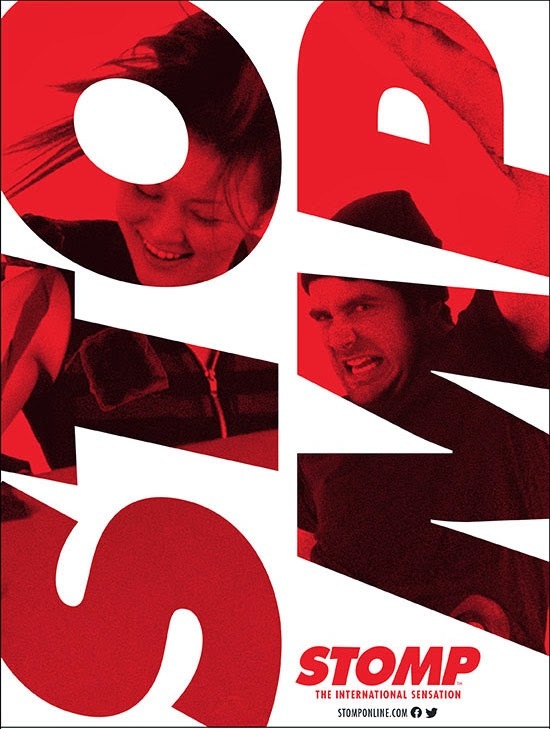 Chicago's Bank of America Theatre hosts the international smash hit STOMP. This famed high-energy show features a cast of eight performers, creating wildly rhythmic sounds with unconventional instruments — everything from brooms and garbage cans to matchboxes and hubcaps and more — and also features plenty of unexpected comedy and audience interaction. A true worldwide phenomenon, STOMP has won both Obie and Drama Desk Awards. 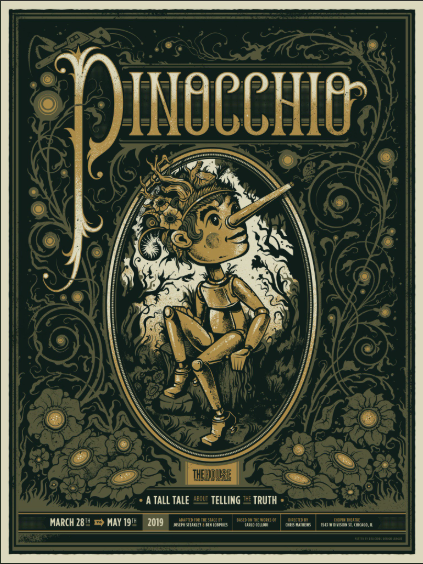 Since the first performance in 1991, this thrilling production's played in over 350 cities, earning praise as one of this generation's most mesmerizing theatrical events. 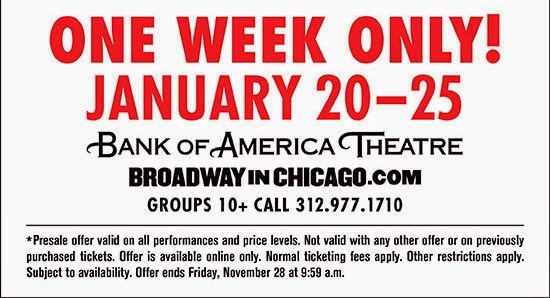 STOMP returns to Chicago by popular demand for a limited one-week engagement at the Bank of America Theatre (18 W. Monroe) January 20 – 25, 2015. From its beginnings as a street performance in the UK, STOMP has grown into an international sensation over the past 20 years, having performed in more than 50 countries and in front of more than 24 million people. 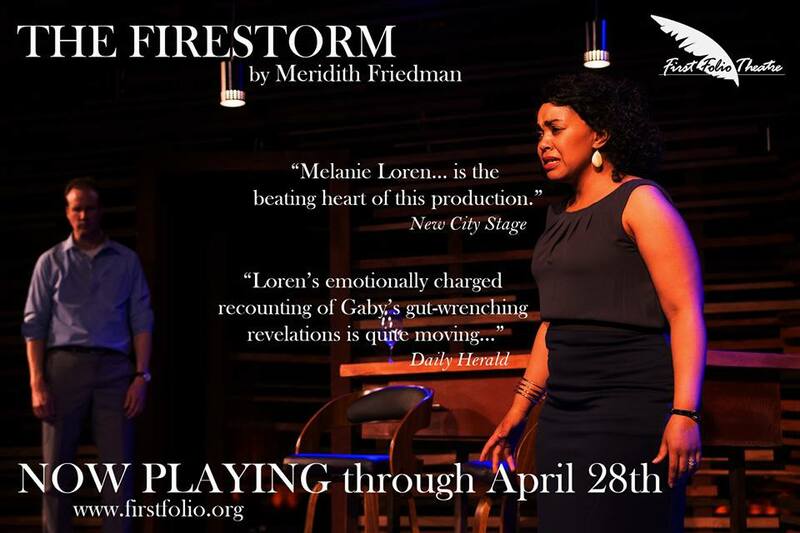 Chicago critics and audiences have raved: “A phenomenal show! Bashing, crashing, smashing, swishing, banging and kicking – a joyous invention!” says Chris Jones with the Chicago Tribune. “A show-stopping, thrillingly dangerous, heartbeat-hiking percussive spectacle. Full of sound and fury and fabulous fun!” exclaims Hedy Weiss with the Chicago Sun-Times. 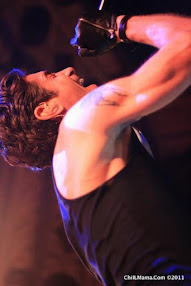 For more information, visit www.BroadwayInChicago.com or www.stomponline.com. Tickets to STOMP range from $20-$65. A select number of premium seats are also available for many performances. Tickets are available now by calling Broadway In Chicago Group Sales at (312) 977-1710. Tickets are available at all Broadway In Chicago Box Offices (24 W. Randolph St., 151 W. Randolph St., 18 W. Monroe St. and 175 E. Chestnut), the Broadway In Chicago Ticket Line at (800) 775-2000, all Ticketmaster retail locations and online at www.BroadwayInChicago.com.